We're gathering to celebrate local businesses, foster meaningful connections, and highlight the great work that's being done in the community. Join us for our May Member Gathering at Goodmans Interior Structures to meet local-minded business owners in the Tucson community. 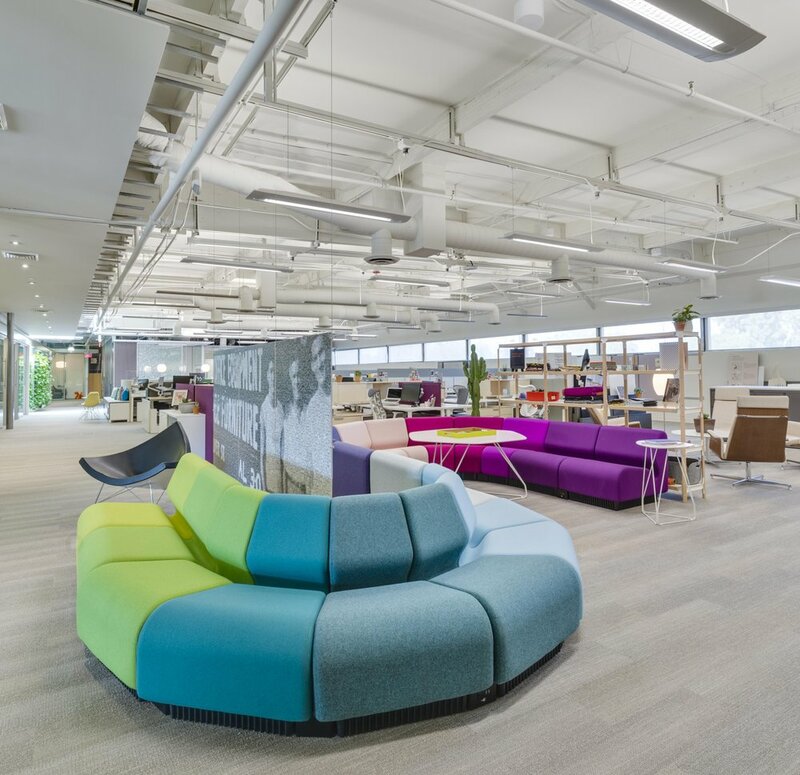 Enjoy light snacks and beverages as you get a sneak peak into Goodmans' intuitively designed office space and learn about their incredible work in the community. We hope to see you there!